Research* shows that, when ordering online, consumers are focused on the product and don’t think much about packaging. So why should you? Well, because bad packaging will cost you. After all, your customers do react when they receive a damaged product. Very much so, in fact: between 30 and 50% stop ordering or order less. Evidently, such poor quality packaging that fails to protect its contents, is a significant danger to your reputation and sales. Not only that, it puts a strain on your e-commerce supply chain: 20-30% of items shipped are returned, with up to 70% in fashion and e-retail. Luckily, those typical packaging failures are easier to avoid than you think. You just need to know how to get it right. *Report by Mintel Consulting, March 2018. Study conducted in five European countries, with a total of 500 respondents. Packages thrown carelessly into a van, transported over cobblestones, dropped during delivery, … With up to 50 touch points in the e-commerce supply chain, that’s a swathe of opportunities for damage. 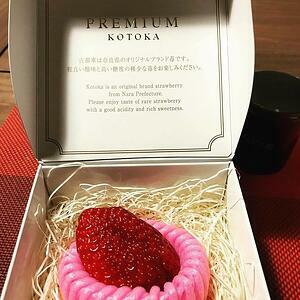 Therefore, in e-commerce, smart supply chain management involves developing smart packaging: sturdy enough to guarantee your product’s survival, yet elegant enough not to frustrate your customer. Not an easy feat. Let’s take a look at the 3 most common packaging fails – and how to avoid them. You’re transporting delicate goods, so you envelop them in bubble wrap (ten times), sprinkle around some void fill material and then put everything into three different boxes. You’re overspending on materials and wasting time on the fulfillment process. Instead of overpackaging ‘just to be sure’, submit your packaging to a testing process that replicates the product journey, you’ll find out exactly how much protective material your products need – or don’t. You don’t have that much storage space, so you limit yourself to two standard box sizes to fit all of your products. The result: a tiny item ends up in a giant box, including a lot of void fill material. Worst case: that item is breakable, giving it little chance of survival when it’s shaking about. 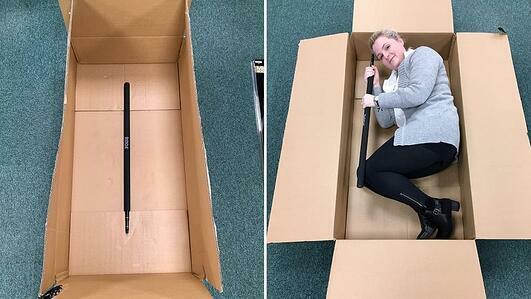 Best case: your customer laughs at the silliness of finding a USB-stick in a 1x1 meter box. You’re paying to ship air and causing opportunities for damage. You actually don’t need to stock a thousand different box sizes that take up all of your storage space. There are tools that help you find out your optimal box range, based on your most frequent order combinations. Apart from that, you can create the right-sized packaging for your product with just a few blank sizes that fold different ways. With a pack that fits snugly, the opportunities for damage shrink considerably. So, you’ve managed to get your product to your customer in one piece. Job done. Or is it? Don’t forget that your customer’s hands are the final destination of the e-commerce supply cycle. If you frustrate him or her with packaging that’s hard to open, chances are they won’t order again from your shop. Make your packaging convenient for your customer, so that unboxing becomes a pleasure, not a pain. You’re sending your customer into ‘wrap rage’ and making him see you in a bad light. Make sure your packaging is convenient for your customer. So no plastic clamshells, wire ties or other annoying barriers. You know it’s important when the big companies start enforcing it: Amazon expects you to follow their ‘Frustration Free Packaging’-guidelines now. Not sure how to get started? We’re glad to help! Surviving the e-commerce supply chain is just the bare minimum. There’s so much more that can be achieved with great packaging. How about inspiring your customers? Reducing your carbon footprint? 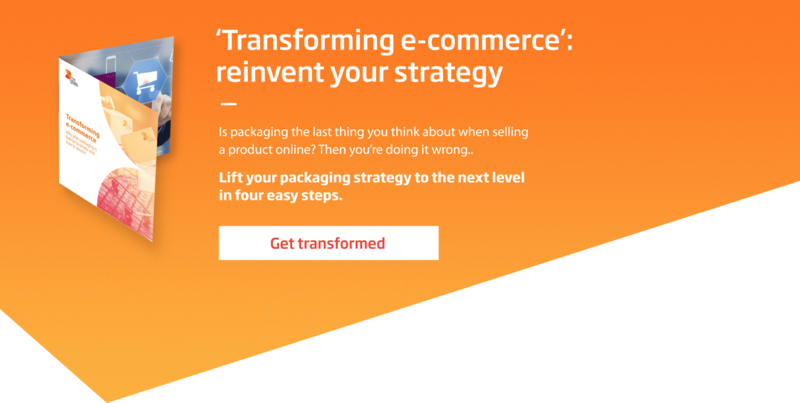 Learn how to use packaging to your e-commerce competitive advantage.